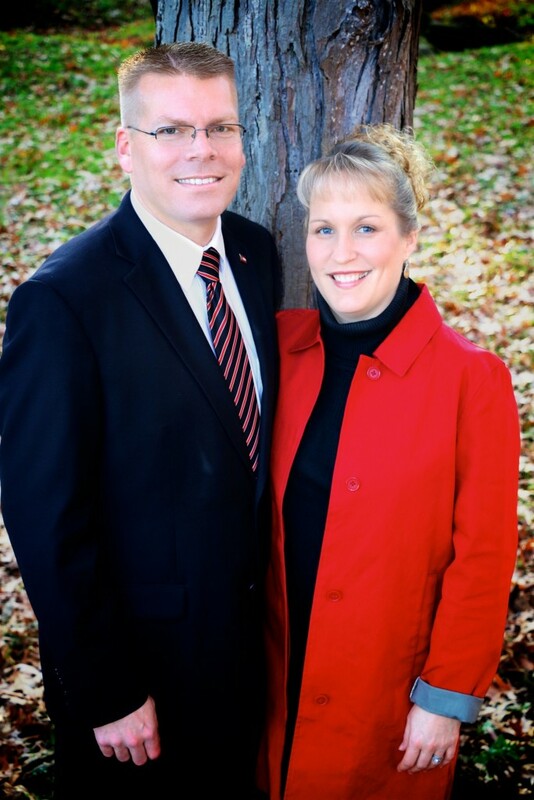 Brother Travis Alltop is the pastor of Bluegrass Pike Baptist Church having accepted the call to the pastorate here in December 2007. Pastor Alltop was saved in the fall of 1982 when he called on the Lord Jesus Christ to be his Savior at a small Baptist church in Grafton, OH. He was later called to preach in 2005 at the age of 30 after having surrendered himself to the service of his Lord and Savior just 3 years prior. Brother Alltop trained under Pastor Ron Ralph and was ordained by and sent out of Cornerstone Baptist Church in Carthage, TN. His Biblical studies were conducted in the Cornerstone Bible Institute. Pastor Alltop gained experience for the ministry by preaching in nursing homes, county jails, detention centers, on street corners, and through pulpit fills in many churches before being called to oversee and lead Bluegrass Pike Baptist Church in Danville, Kentucky. 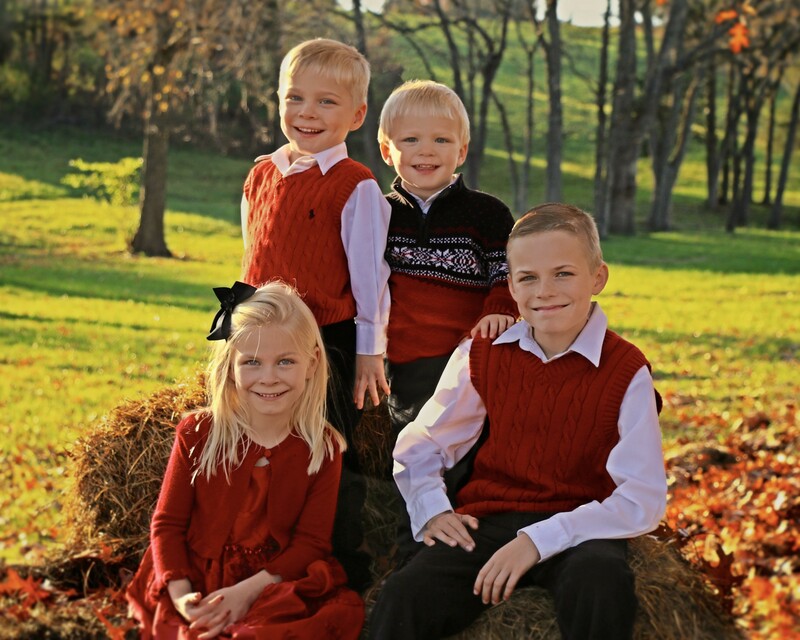 Preacher Alltop currently resides in Stanford, KY with his lovely wife, Heather along with children Hudson, Emily, Harrison and Hamilton.